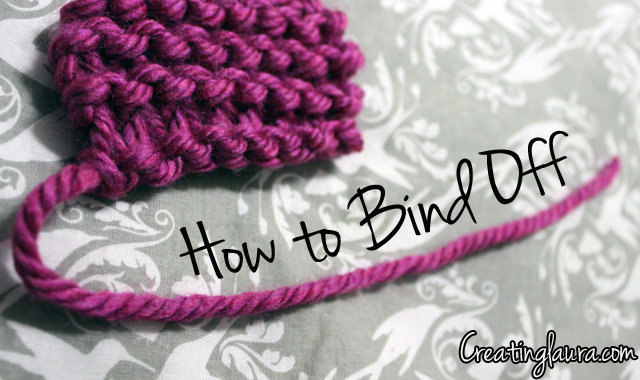 This week's Stitch Victionary is about how to bind off. Thanks so much for stopping by my blog! So happy to have found yours too!